Alphabet cutters for use with dough available as a set of upper case letters or lower case letters. 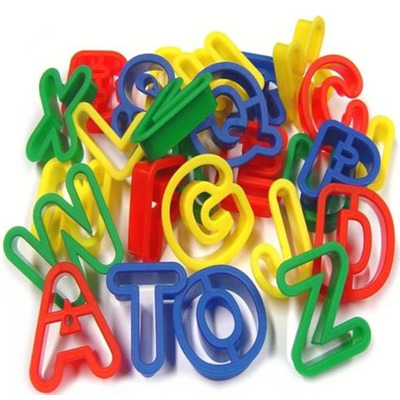 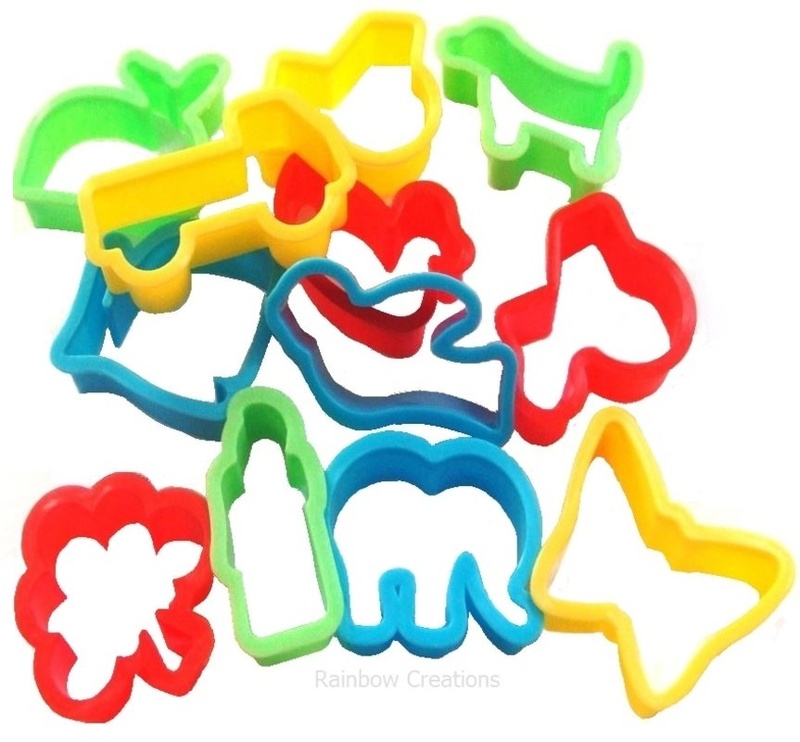 Each set contains all 26 letters of the alphabet which are suitable for use with play dough, clay, pastry and for children to bake small biscuits with. 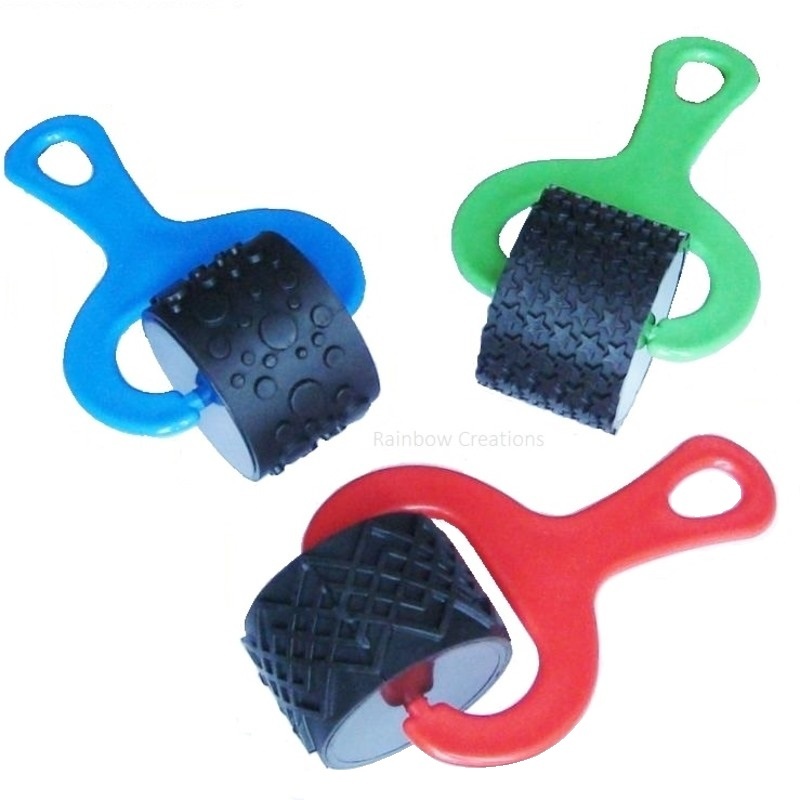 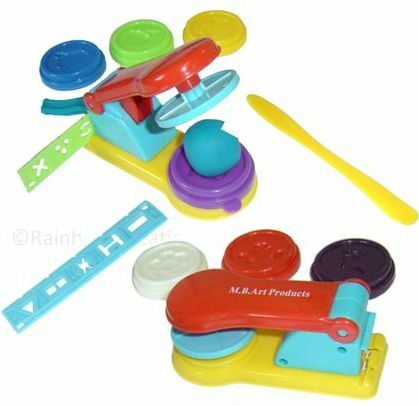 With a flat, comfortable surface to press down on, these shaped cutters are suitable for little hands to use. 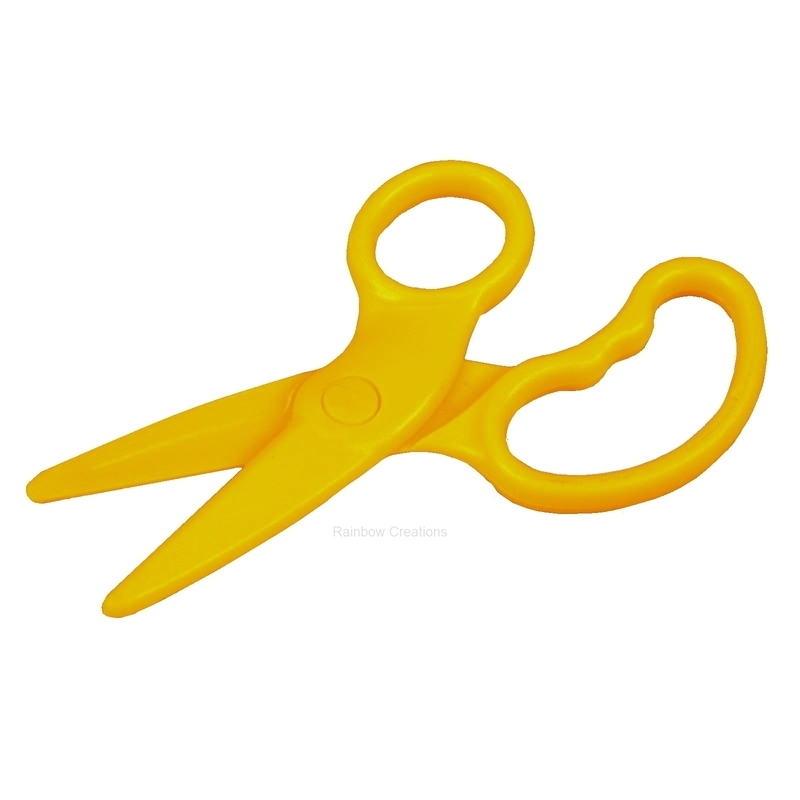 Ideal for use at home or in an educational setting.